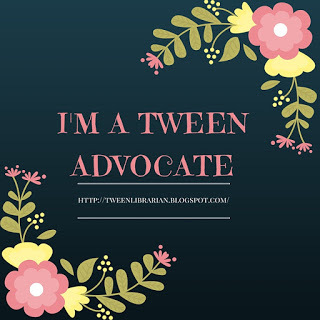 I'm finally back to blogging! ALA was tons of fun but very busy and then summer reading has kept me busy at work. Of course, ALA gave me lots of books to book lust over. Maybe it's my Fabulous Films Committee theme of "Song and Dance" but I've been book lusting over these ballet books! About the Book: As a dancer with the ultra-prestigious Manhattan Ballet Company, nineteen-year-old Hannah Ward juggles intense rehearsals, dazzling performances and complicated backstage relationships. Up until now, Hannah has happily devoted her entire life to ballet. About the Book: When high school junior Sara wins a coveted scholarship to study ballet, she must sacrifice everything for her new life as a professional dancer-in-training. Living in a strange city with a host family, she's deeply lonely-until she falls into the arms of Remington, a choreographer in his early twenties. At first, she loves being Rem's muse, but as she discovers a surprising passion for writing, she begins to question whether she's chosen the right path. Is Rem using her, or is it the other way around? And is dancing still her dream, or does she need something more? This debut novel in verse is as intense and romantic as it is eloquent. Both sound so good, don't they? What?! You were at ALA and we didn't high-five or anything? I feel like we've had this conversation before, lol. 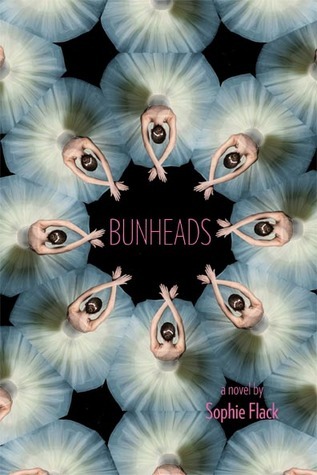 I picked up Bunheads at ALA...my friend already read it and loved it. Great pick! Perfect timing on this post. I am doing "dance" as one of my themes for a challenge so now I have 2 books to add to the list! Nice theme and I love the Bunheads cover. Thanks for sharing! I've had Audition on my radar for awhile. It looks fantastic! Ahhhh, dancing books! I love watching dancing movies, but as much as I love THEM I can't say I've ever read a dancing book! Both of these sound awesome, and I love the Bunheads cover. 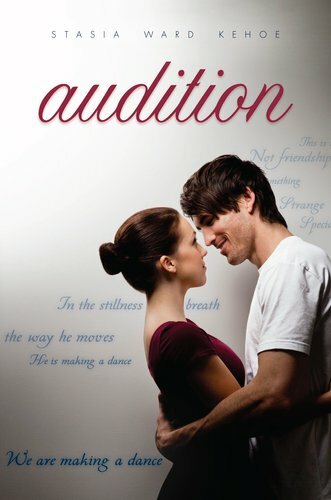 I can't wait to read Audition too. More ballet books! *squees* I didn't know about Bunheads.